Law enforcement have arrested a group of people on suspicion of fooling clients, scamming and tax evasion. 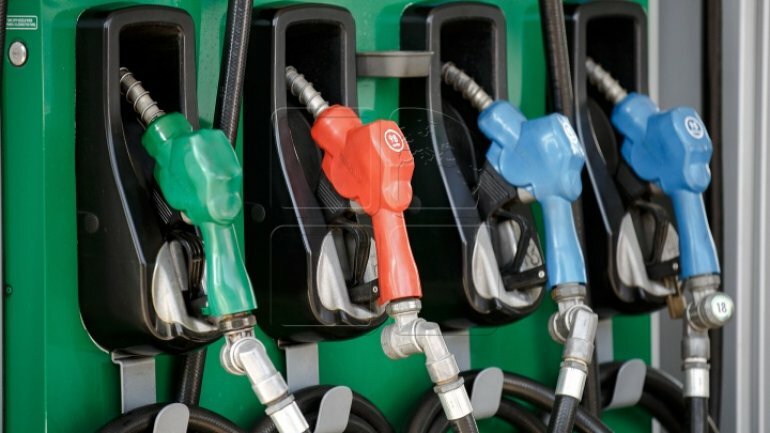 According to police officers, the suspects would scam people out of their goods, by installing at gas stations from all over the country, especially in Chisinau, plated wiring boards at fuel dispensers. Therefore, clients had to pay 5% more for each purchase. As a result, gas stations that used such scheme would cheat customers out of 7,5 - 10 tons of fuel each month, worth over 120 thousand lei. Officers have searched the filling stations PECO, as well as the suspect's houses, offices and vehicles, managing to find and confiscate evidence, such as plated wiring boards, fiscal memos, parts used to manufacture a plated wiring board, as well as various devices used to manufacture and change the boards etc. The group's leader was also found in possession of notes calculating the amount of extracted fuel, including it's worth estimation, illegal sales and tax evasion etc. All suspects fully confessed and are currently under investigation without deprivation of freedom. If found guilty, they risk up to 6 years of imprisonment.